The Dwelling Station is committed to supporting our local economy, sustainable practices, building community and living beautifully. Click on the photos or logos to read more! gorge magazine feature (fall 2013). gorge magazine featured t h e d w e l l i n g s t a t i o n in fall of 2013, writing about our commitment to sustainability in the gorge. the local animal interview t h e d w e l l i n g s t a t i o n found it’s home in downtown mosier in may 2012.
the local animal captures the spirit of how it all started. many supportive friends, locals and loyal customers are why it’s here to stay. tod j. lefevre sustainability awards, t h e d w e l l i n g s t a t i o n is nominated 2013 and 2014! Congratulations to all of the nominees for the 4th annual Tod J. LeFevre Sustainability Champion awards! This award celebrates individuals, businesses and students working on innovative, creative solutions to the environmental, economic and social issues facing the Gorge. Did you know our region has nearly a dozen farmers’ markets, each with its own unique character? They’re located all across the Gorge, and all are near other fantastic recreational opportunities – try visiting Stevenson’s market and then hiking Wind Mountain, or head out to Goldendale to visit the market and stop by the Maryhill Museum afterward. 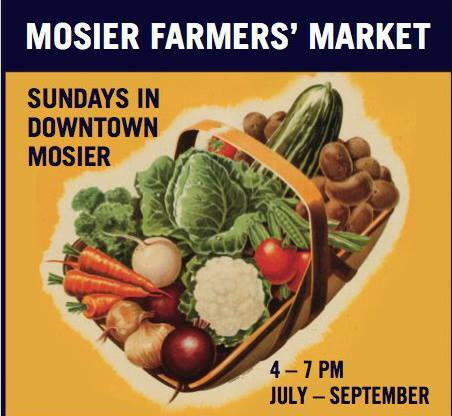 find the mosier farmers’ market on facebook!